Dr. Mattu completed an emergency medicine residency at Thomas Jefferson University Hospital in Philadelphia, after which he completed a teaching fellowship with a special focus on emergency cardiology. Since joining the faculty at the University of Maryland in 1996, he has received more than twenty teaching awards including national awards from the American College of Emergency Physicians, the American Academy of Emergency Medicine, and the Emergency Medicine Residents’ Association; and local honors including the Teacher of the Year for the University of Maryland at Baltimore campus and the Maryland State Emergency Physician of the Year Award. He is a frequent speaker at national and international conferences on topics pertaining to emergency cardiology, emergency care of the elderly, faculty development, and risk management. Dr. Mattu has authored or edited 17 textbooks in emergency medicine, and he serves as the Consulting Editor for Emergency Medicine Clinics of North America. Dr. Brian Browne, the founding chairman of the Department of Emergency Medicine at the University of Maryland School of Medicine, is an expert in the administration and operation of fiscally sound emergency medicine networks. His accomplished career in emergency medicine has paralleled the growth and maturation of the specialty. As one of the first physicians in the United States to complete residency training in emergency care, he was recruited to the University of Maryland Medical Center in 1985 to create and lead a new emergency medicine program. That program has become one of the most respected in the world, renowned for its leading-edge clinical services and its educational programs for medical students, residents, and fellows. Dr. Browne created and heads the Maryland Emergency Medicine Network, which staffs and manages the EDs at 14 hospitals in urban, suburban, and rural communities in the State of Maryland, which collectively treat 600,000 patients every year. He was instrumental in the creation of Maryland ExpressCare, the critical care communications and transport service that enables community physicians anywhere in the state to consult with university-based specialists and transfer patients in need of specialty medical care to the medical center. More than 11,200 patients are transported by this program’s ambulances and helicopter each year, representing 25% of the medical center’s admissions. 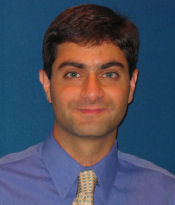 Dr. Abraham completed his residency in Emergency Medicine at the University of Maryland Medical Center in 2008 and subsequently graduated from ACEP's Teaching Fellowship. 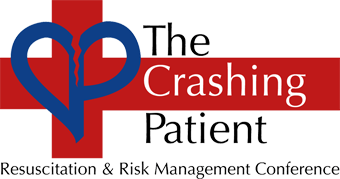 He has lectured nationally and internationally on multiple emergency medicine topics. He is a Clinical Assistant Professor in the Department of Emergency Medicine at the University of Maryland School of Medicine and serves as the Chairman of Emergency Medicine at University of Maryland Upper Chesapeake Health System. 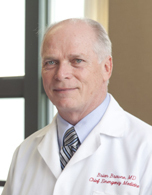 Dr. Butler is an internationally recognized expert in advanced airway management. A member of the emergency medicine faculty at the University of Maryland since 1994, he has become the “go-to” instructor for faculty, resident, and student education on the latest trends and techniques in emergency airway control techniques. Dr. Butler is a core faculty member for the national Practical Emergency Airway Management seminar, offered monthly in Baltimore, and a regular speaker at the board preparation courses hosted by the Ohio chapter of ACEP and the Michigan chapter of ACOEP. He has been an invited lecturer at conferences in South Africa, Greece, China, and Argentina. His teaching skills were recognized with the presentation of the inaugural Associate Residency Director of the Year Award from the Emergency Medicine Resident's Association and ACEP’s National Emergency Medicine Faculty Teaching Award. Dr. Dubbs is a Clinical Assistant Professor in Emergency Medicine, and also an Assistant Director of the Emergency Medicine Residency Program. After her residency training at the University of Maryland Medical Center, she completed a Faculty Development Fellowship with a certificate from the American College of Emergency Physicians Teaching Fellowship. She worked in the community hospital setting before returning to UMMC. 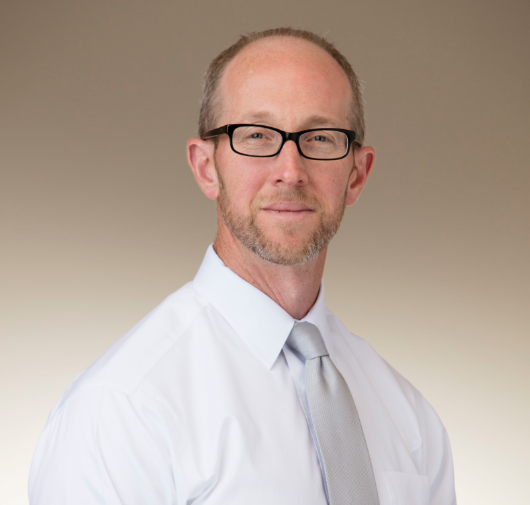 In addition to medical education, Dr. Dubbs has interests in OB/GYN and hematologic and oncologic emergencies, with numerous publications, podcasts, and invitational lectures on these topics. She is also developing her interests in process and quality improvement, hospital administration, and is a cheerleader for the advancement of women in the house of medicine. 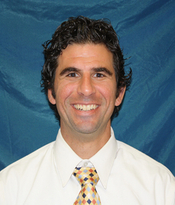 Dr. Euerle has been involved with teaching emergency ultrasound at the University of Maryland for the past ten years. He is currently the director of emergency ultrasound for the Department of Emergency Medicine at the University of Maryland, as well as the director of the emergency ultrasound fellowship. He is the course director of an “Introduction to Emergency Ultrasound” course that is held at the University of Maryland twice each year. 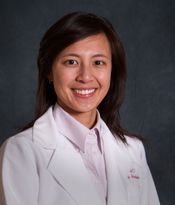 Dr. Lu is the Director of Pediatric Emergency Medicine Education for the University of Maryland Department of Emergency Medicine. She is a fellowship-trained pediatric emergency physician and graduate of ACEP's Teaching Fellowship. Dr. Lu is an outstanding educator and frequently lectures locally and nationally on pediatric emergency medicine topics. She has received teaching awards including the UMEM Residency Program's Outstanding Teaching Award, AAEM's Young Educator Award, and ACEP's Junior Faculty Teaching Award. Her teaching skills continue to progress and she is now one of the rising stars nationally on the CME speakers' circuit, especially in topics pertaining to pediatric resuscitation. 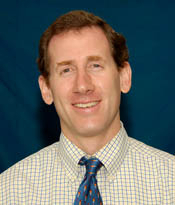 Dr. Manning is a 2012 graduate of Washington University in Saint Louis School of Medicine. She went on to complete her residency in emergency medicine at Washington University where she served as Chief Resident. Her interests include medical education and patient safety. Dr. Schenkel completed residency in Emergency Medicine at the University of Michigan before joining the faculty at University of Maryland in 2003. He is Associate Professor of Emergency Medicine at University of Maryland School of Medicine and Chief of Emergency Medicine at Mercy Medical Center. His interest in patient safety led him to work with the Maryland Patient Safety Center where he chaired a statewide Emergency Medicine Patient Safety Collaborative and served on the Board of Directors. He is a past President of the Maryland Chapter of the American College of Emergency Physicians. He directs the behavioral health and Morbidity and Mortality conferences for the University of Maryland Emergency Medicine residency. He has lectured regionally and internationally on patient safety and Emergency Department administration. Dr. Tewelde is an assistant professor of emergency medicine and completed an emergency cardiovascular fellowship. She’s published on emergency cardiology topics in the emergency medicine literature as well as in Cardiology Clinics. She’s been an invited speaker for EMedHome’s EMCast on the topic of cardiogenic shock and has won awards for excellence in teaching and lecturing. 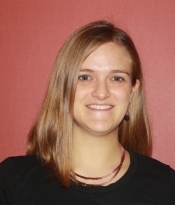 She has developed an emergency cardiology curriculum for emergency medicine residents. Most recently, she has spoken at Maryland ACEP annual education conference. Dr. Winters, a Professor in the Departments of Emergency Medicine and Internal Medicine, is a leader in the field of critical care in the emergency department. He is editor-in-chief of the new textbook Emergency Department Resuscitation of the Critically Ill and he is the founder of the EM/IM/Critical Care Training Program at the University of Maryland Medical Center. He has taught courses nationally and internationally and won national education awards from ACEP and AAEM for his critical care teaching.